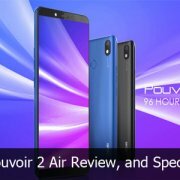 Tecno Mobile just unveiled Tecno Pouvoir 2 Air device. The smartphone comes with Android 8.1 edition and it has 5000mAh Battery capacity. This device is the lowest edition of all the new Pouvoir devices. This phone also comes with a 6-inch Display and it has two cameras. 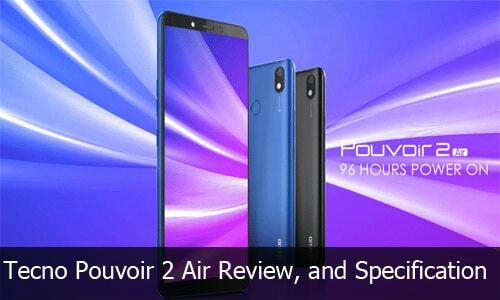 Tecno Pouvoir 2 Air smartphone comes with more improved features and specifications than its predecessor. Are you looking for a budget-friendly phone? If yes, this smartphone is the best for you, the price of the phone will be revealed in this article. Kindly follow up to know the key specs, full specifications, and price of the smartphone.